Hope So You Like It ! Thanks for your submission! 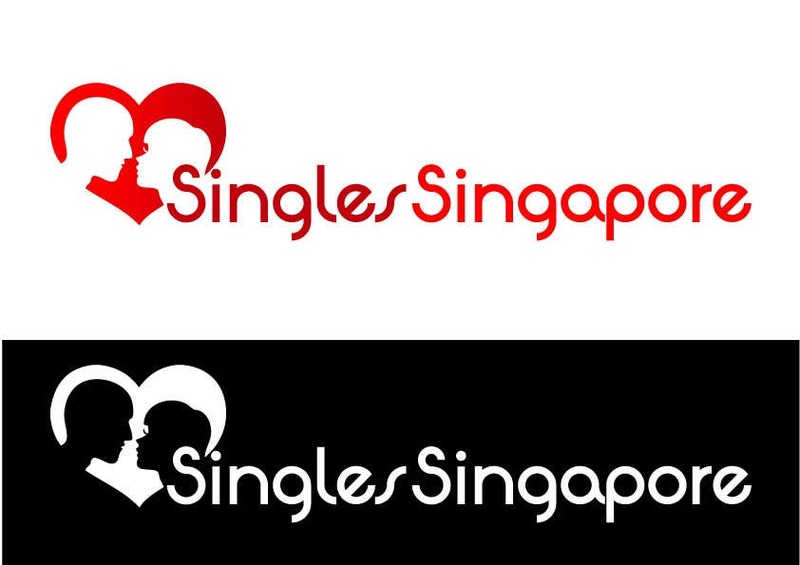 We love this logo, especially the concept of using human silhouettes within the heart. We find it's a very suitable image for the logo, and looks timeless. However, on second look, we realise that the image also resembles a broken heart, especially on small spaces like namecards. Our logo has to be foolproof. Is there a way to adapt the same concept so that it looks less like a broken heart? Very important for a dating site where people find love!